Proprietor took us on a tour of the village and showed us restaurants very close. He brought a nice breakfast since we had a very early departure. Leftieris was an excellent hotelier. He provided invaluable advice on where to visit and which restaurants to dine at. The homes are charming and we were served breakfast outside. 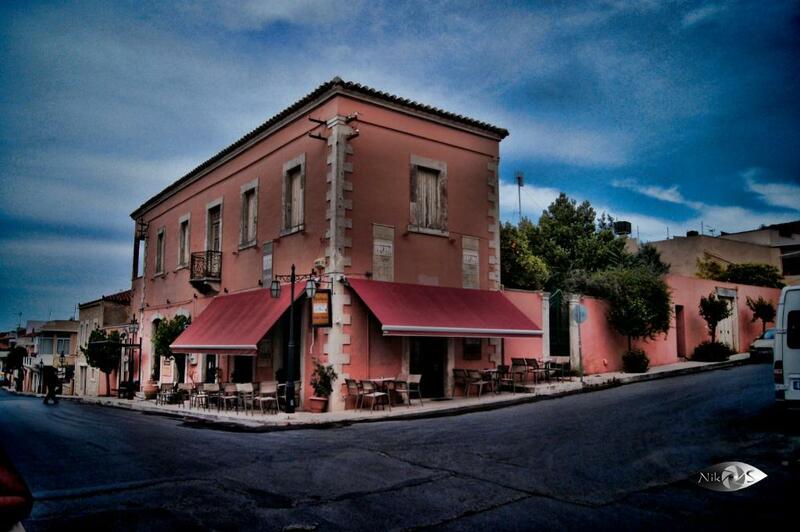 If you visit Crete you owe it to yourself to stay here! The owner Lefteris meet us personally to show us the way to the accommodation even though we arrived after midnight (late flight). Everything was perfect, would stay for much longer if possible! Thank you! 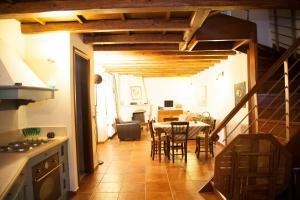 A top-class traditional villa which looked great and exceeded our expectations, hitting all boxes! 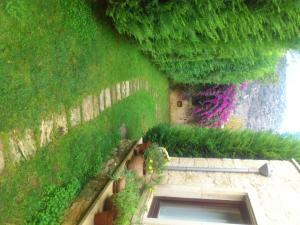 Impressive architectural and landscape design, spotlessly clean and special care has been taken in every single detail. Further, a very quiet, truly ambient and relaxing acommodation (despite being just a couple of minutes away from the centre of Archanes village), offering a rich, delicious breakfast, which is highly recommended. 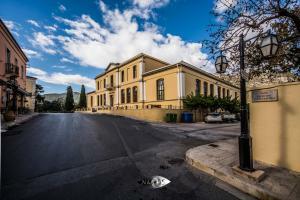 We were also impressed by the genuinely friendly and hospitable approach of Lefteris, who was available anytime! Ηis tactful, unobtrusive approach was as impressive as the wealth of information he offered! All in all, a great, unforgettable stay - we'll certainly be back in the not so distant future. 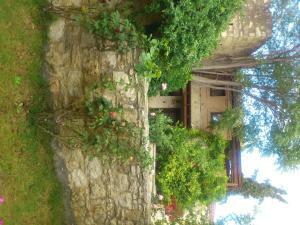 My partner and I are strongly recommending Kalimera Archanes Village. Our stay couldn’t have been better. Leftaris is an amazing host. Breakfast is a feast. The house is like something from a film set of Zorba the Greek as is the village itself. The host was so friendly and professional. Definitely recommend this place. The breakfast was served in the villa and was just perfect. Thankyou, Lefteris! 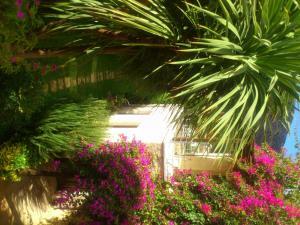 We stayed in Zefiros. What a beautiful house! What a wonderful experience! Leftiros took great care of us in a cheeeful and unobtrusive manner. A lovely fellow. Our stay was a real highlight during our ten days on this awesome island. Thank you. L'accueil du proprietaire, le joli jardin, la grandeur de la maison et sa propreté, les terrasses, le calme, le charmant village, la flexibilite des horaires, les recommandations de notre hôte. 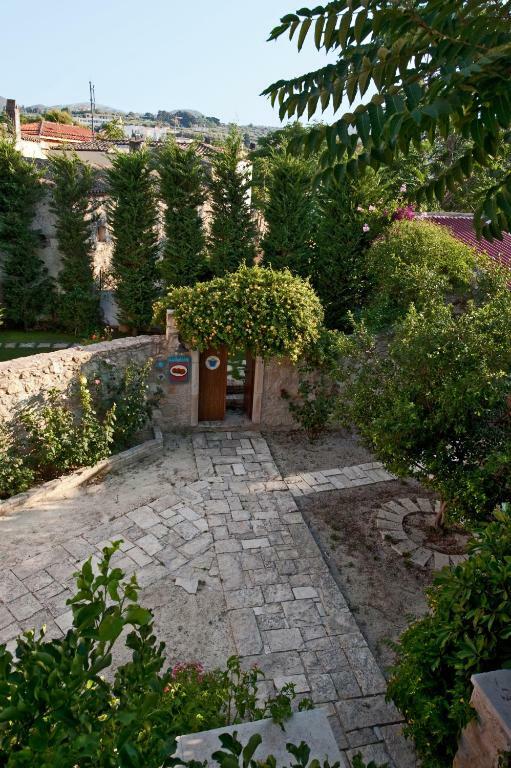 Lock in a great price for Kalimera Archanes Village – rated 9.3 by recent guests! 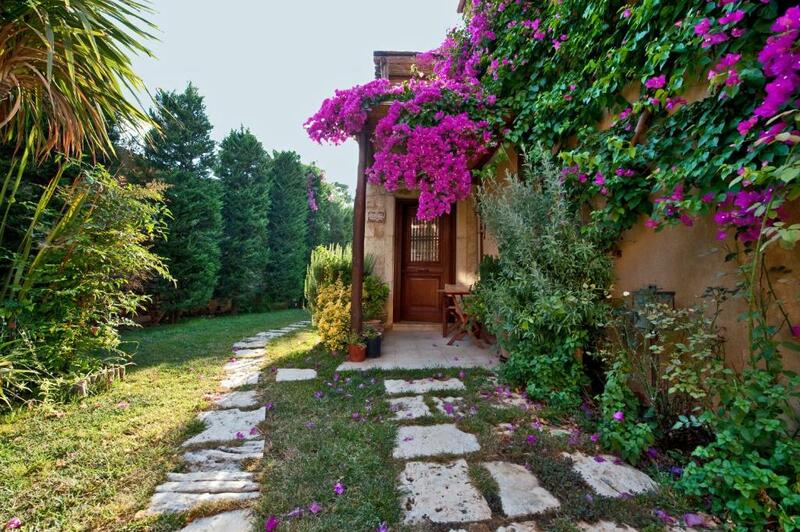 Kalimera Archanes Village, located in the picturesque village of Archanes, approximately 9 miles away from Herakleion, offers fully equipped traditional accommodations. Each air-conditioned guesthouse is decorated with antique furniture and equipped with living room with fireplace, kitchen, and bathroom on the first floor, and bedroom and balcony on the second floor. All accommodations, consisting of independent buildings according to the local architectural style, combines modern amenities and functionality with traditional elements. 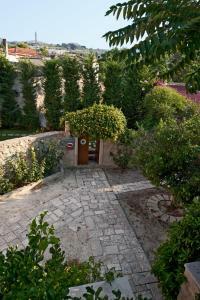 Traditional Cretan Cuisine may be served for lunch or dinner in the garden, upon request. 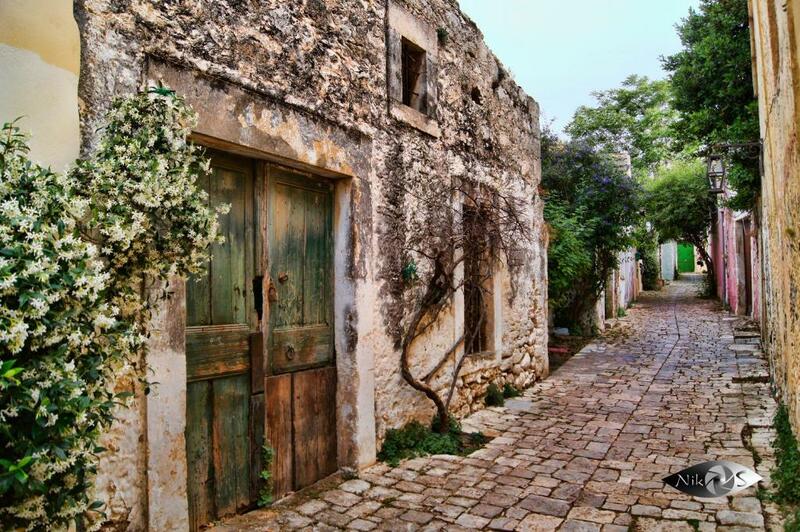 Archanes Village, situated on the foot of the sacred Mount Giouhtas, is one of Crete's most charming villages. It has a long history and important archeological sites, Byzantine temples and interesting architecture. This property also has one of the top-rated locations in Archanes! Guests are happier about it compared to other properties in the area. When would you like to stay at Kalimera Archanes Village? Traditional split-level house that consists of bedroom and living room on the first floor and bathroom/kitchen on the ground floor. The fist floor features a balcony with garden and mountain views while the ground floor has a veranda that opens to a garden. Kalimera Archanes Village" is located in the centre of a picturesque village called Archanes , approximately 15km away from Herakleion. Its quiet and warm atmosphere addresses to visitors who are willing to combine comfort , quality , as well as privacy during their vacation. You are in Archanes, the most charming hamlet of Crete.The lush Cretan landscape we see today embracing the hamlet, teeming with vineyards, olive groves and cypresses, must be quite similar to that in Minoan times.You should not miss out on the opportunity to taste Archanes wines and Nikos Kazantzakis territory wines, from vines that have been cultivated since Minoan times; today they are bottled at the best modern wineries of Crete. Nor should you miss the raki produced mainly in the Nikos Kazantzakis territory, boasting the largest number of raki-vats in the Prefecture! 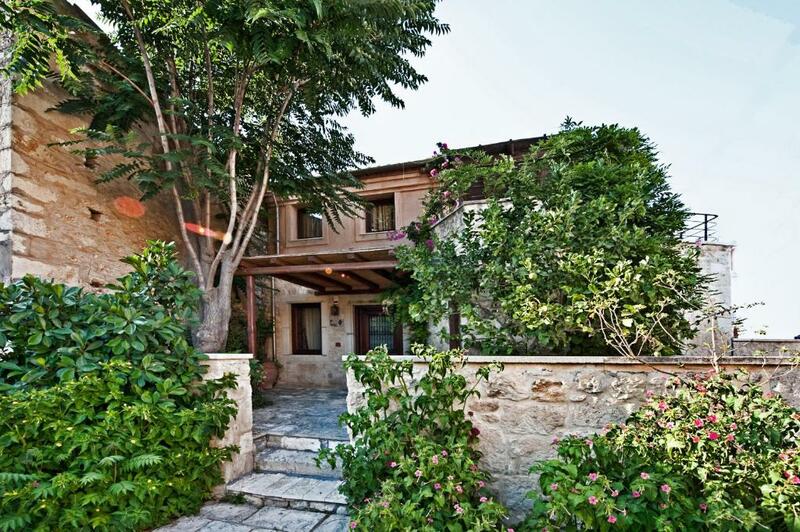 House Rules Kalimera Archanes Village takes special requests – add in the next step! Kalimera Archanes Village accepts these cards and reserves the right to temporarily hold an amount prior to arrival. Please inform Kalimera Archanes Village of your expected arrival time in advance. You can use the Special Requests box when booking, or contact the property directly using the contact details in your confirmation. The WiFi in one bedroom was out of range but it worked well in the rest of the house. Bed could have been less stiff.